hd00:09Paris Panoramic View Zoom Out To Tourist In Telescope In Montparnasse Tower. 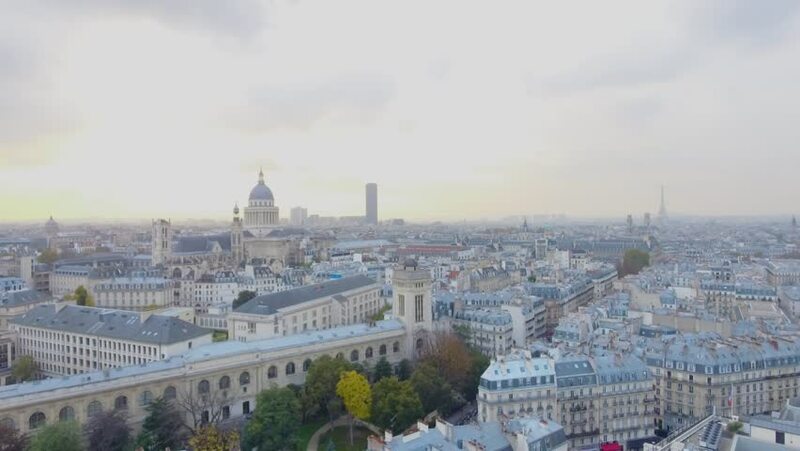 The Montparnasse Tower Panoramic Observation Deck has the most beautiful view of Paris. 4k00:15Aerial view of Munich Germany City at sunset from sky. hd00:30Beautiful aerial view on Kazan Cathedral in the center of Saint-Petersburg city. Sunny warm summer morning. hd00:23View at Paris from Basilica Sacre Coeur, Montmartre quarter. HD1080 video.